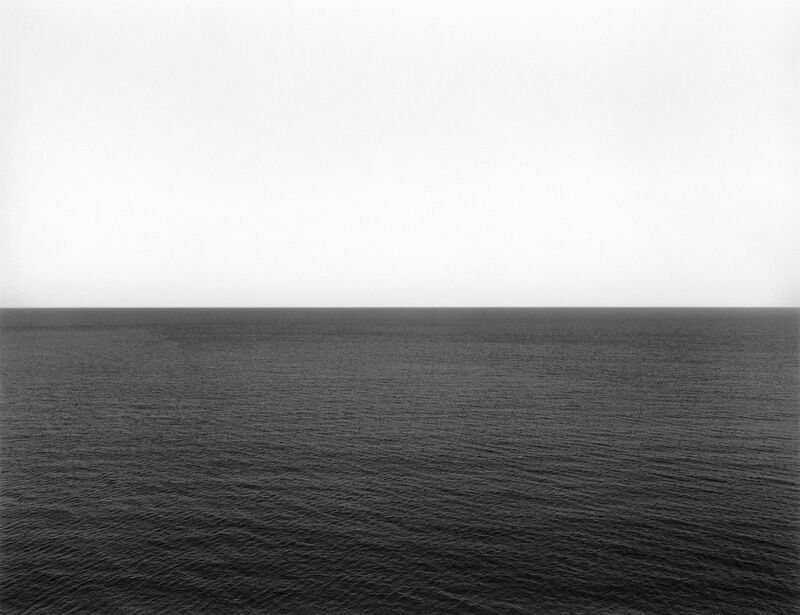 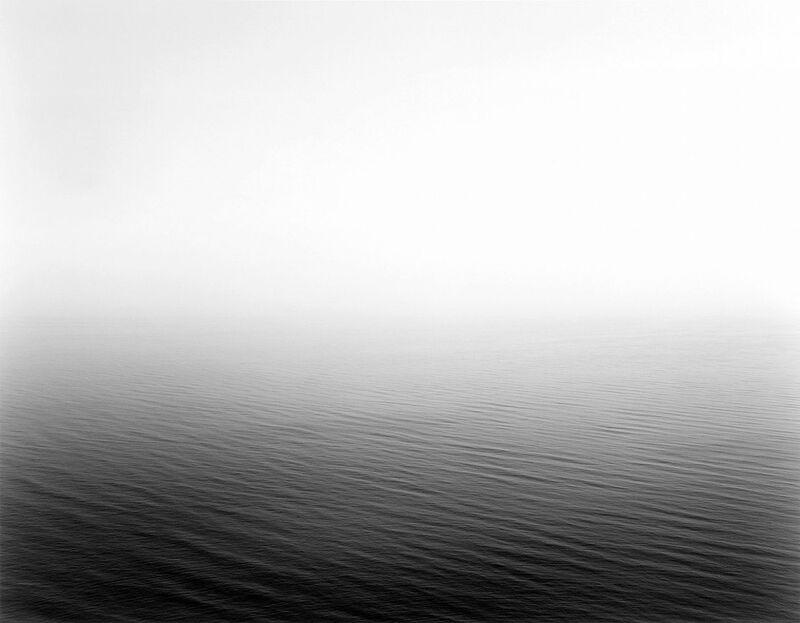 In 1980, Japanese photographer Hiroshi Sugimoto began working on an ongoing series of photographs of the sea and its horizon. 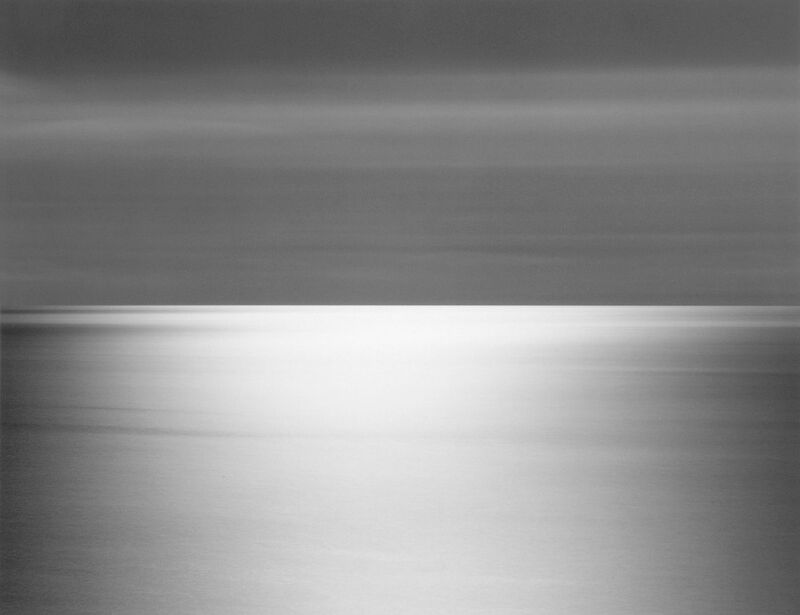 From the English Channel to the Arctic Ocean, from the Norwegian Sea to the Black Sea, Tokyo-born artist has travelled the world to capture marine landscapes and create abstract canvas. 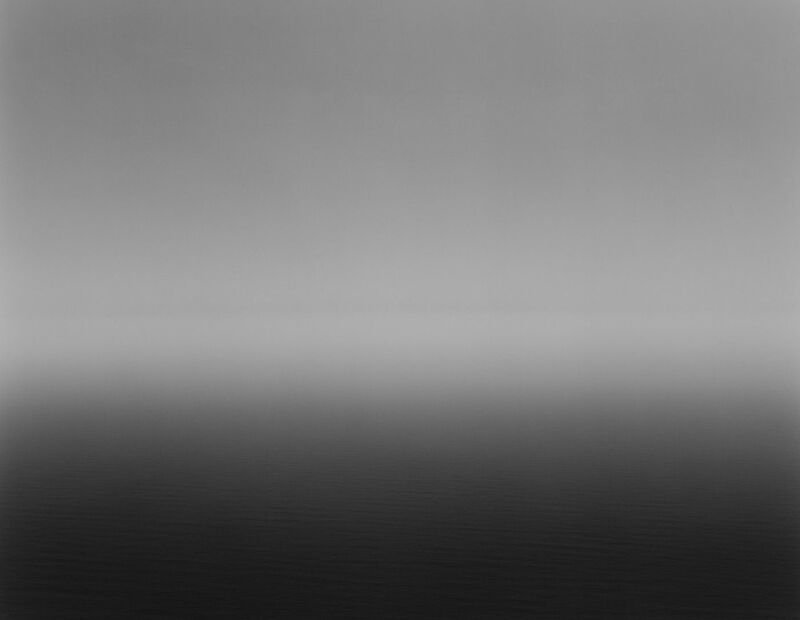 Celebrating the second volume in a series of books on Sugimoto's art, « Seascapes » presents the complete series of over 200 Seascapes including a large number of exclusive contemporary photographs. 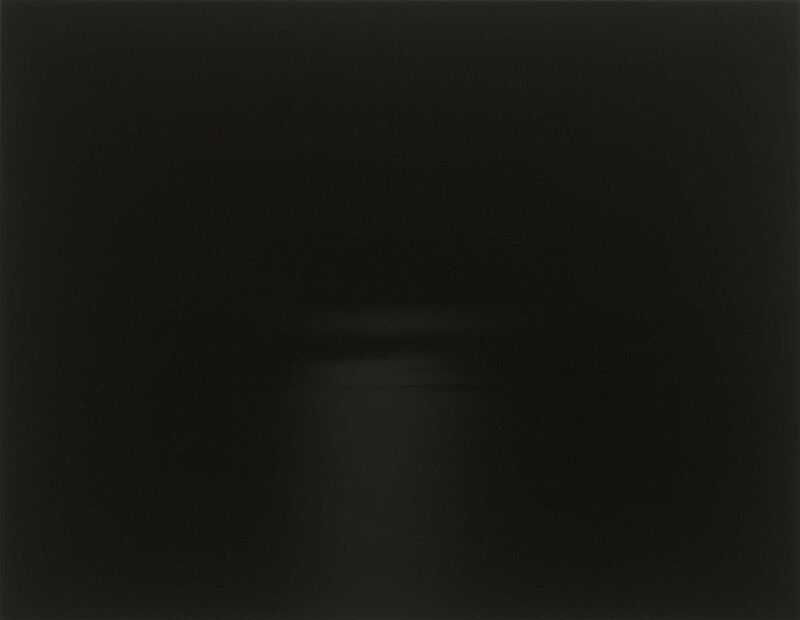 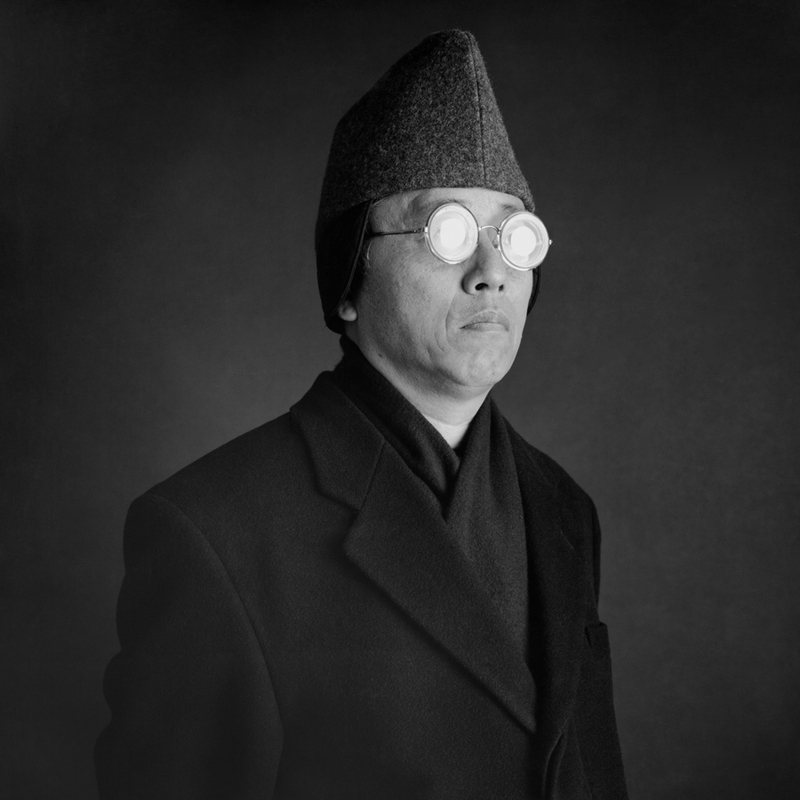 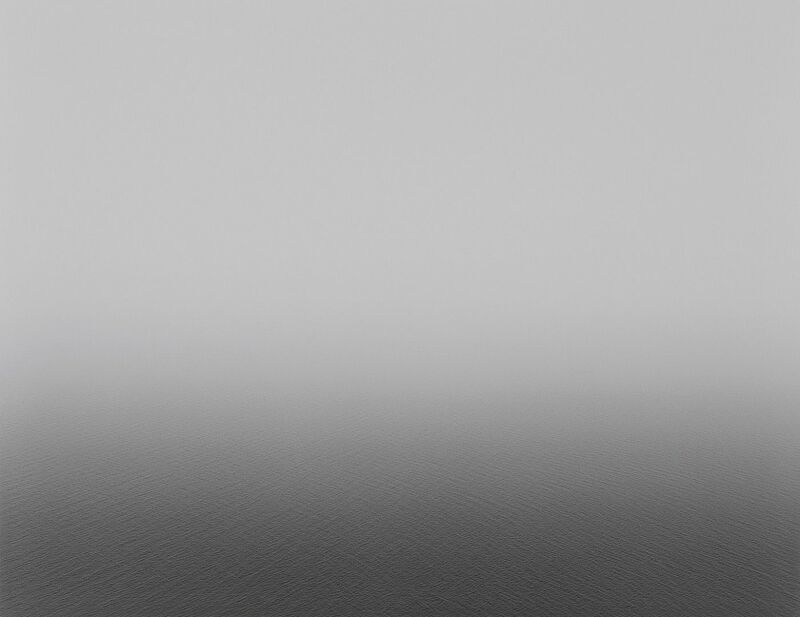 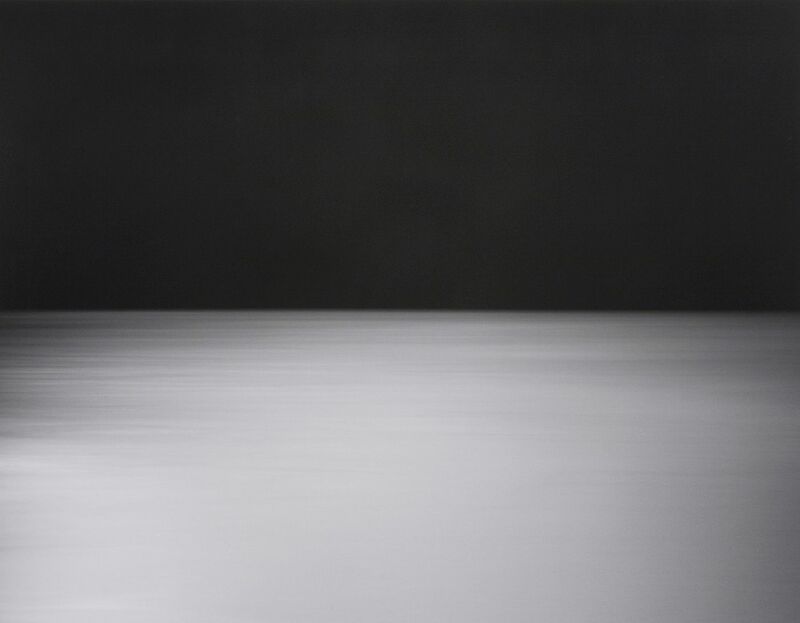 All Photos © Hiroshi Sugimoto.